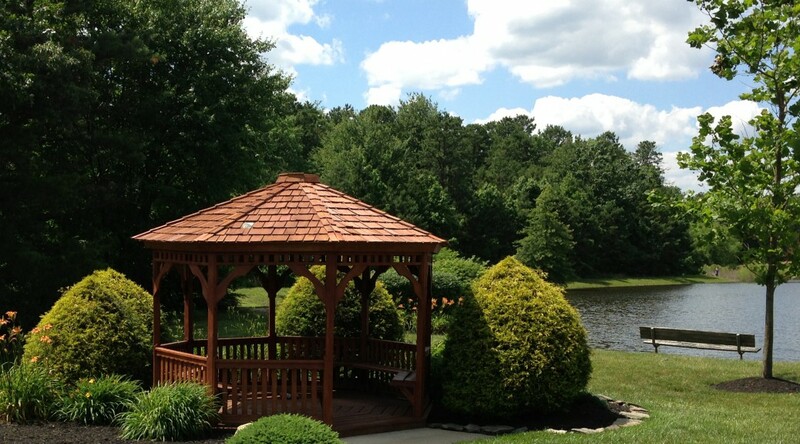 Come enjoy a lifestyle you’ve always dreamed about in this all age community. 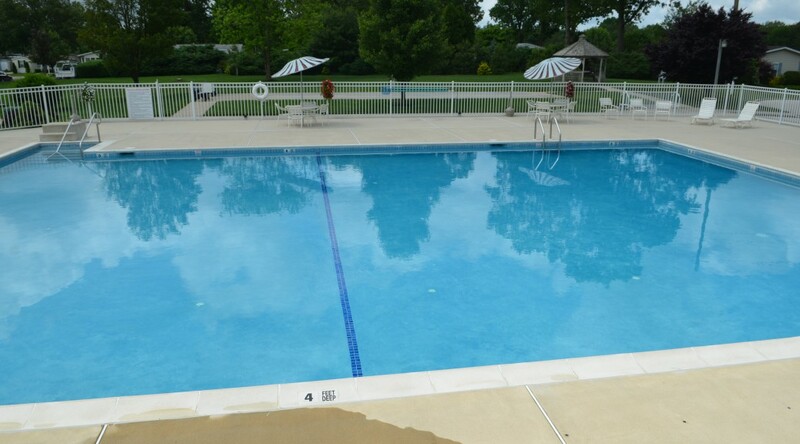 Visit with friends and family in our spacious clubhouse, or take a swim in our Olympic size pool. 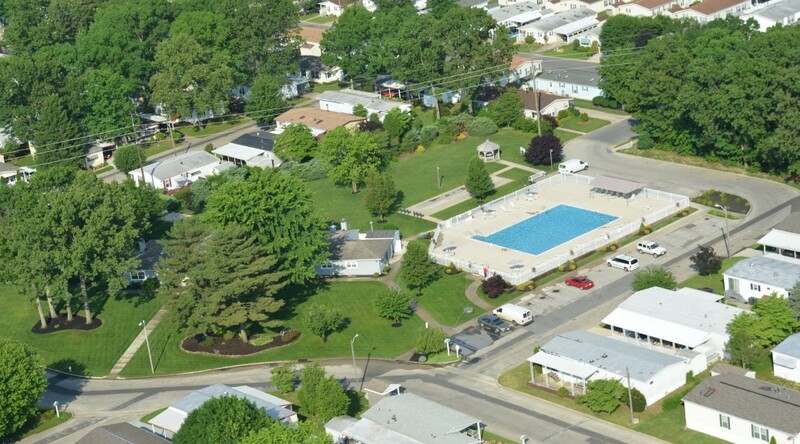 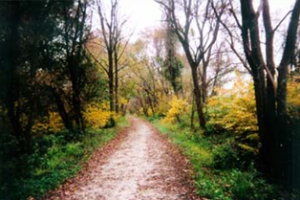 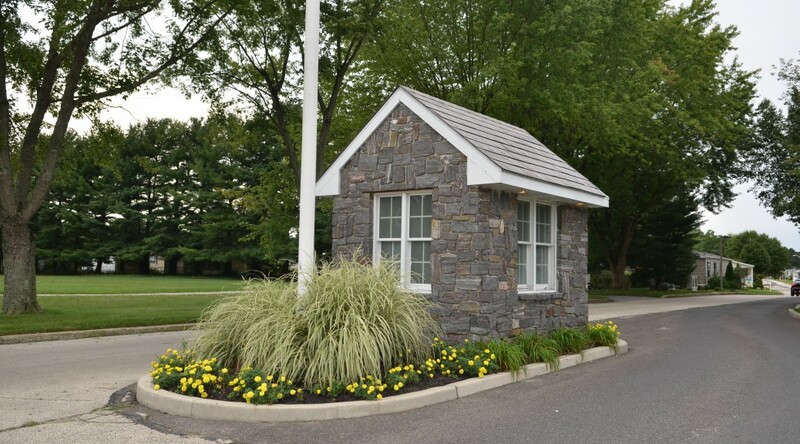 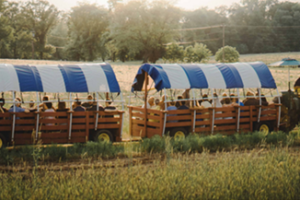 A variety of recreational opportunities such as golf courses, historical sites and campgrounds abound in the area surrounding Summerfields Friendly Village. 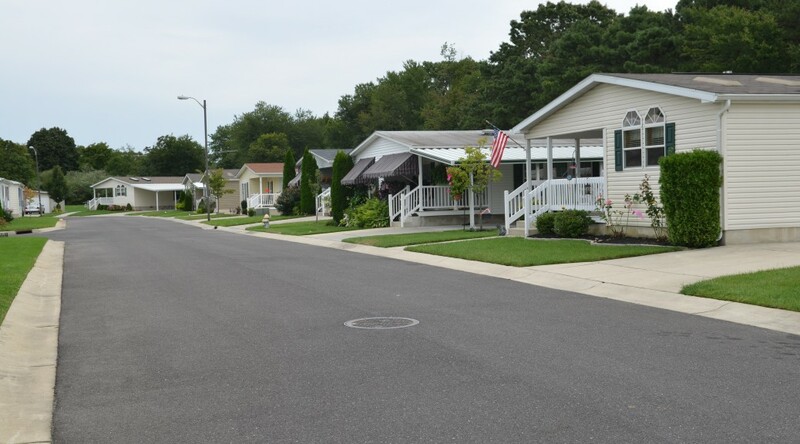 Historic Center City Philadelphia and Atlantic City are only a short drive away, as are both boating and fishing along the famous New Jersey inland waterway. 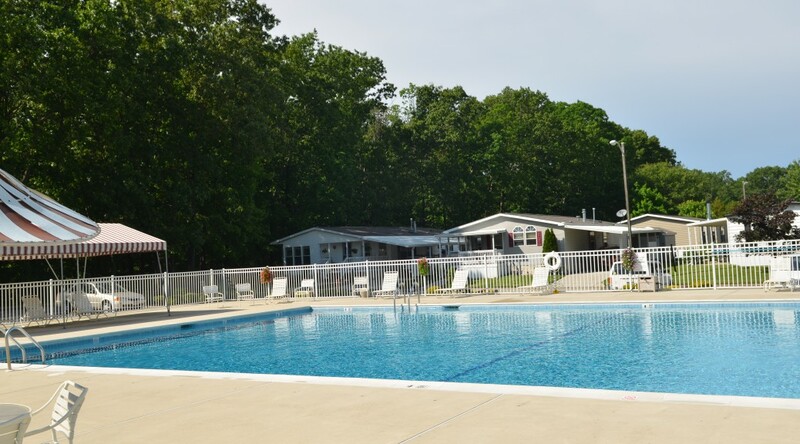 If this is the kind of lifestyle you’ve always dreamed of, come say hello and you’ll never want to leave! 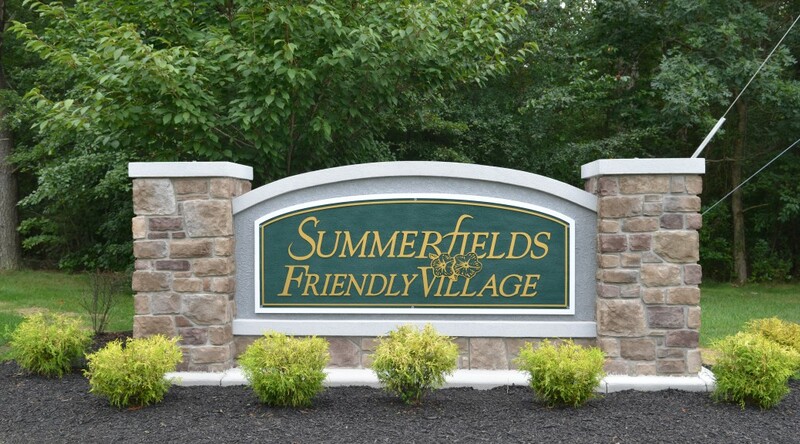 Interested in becoming a Summerfields Friendly Village Resident? 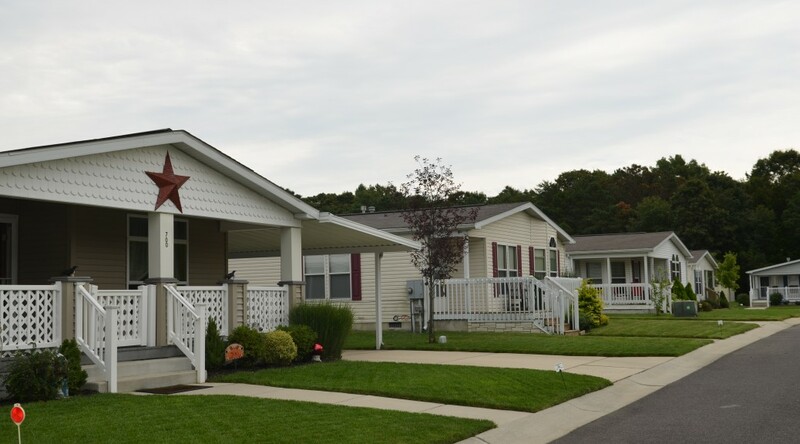 Contact us today for more information about the community or our homes.